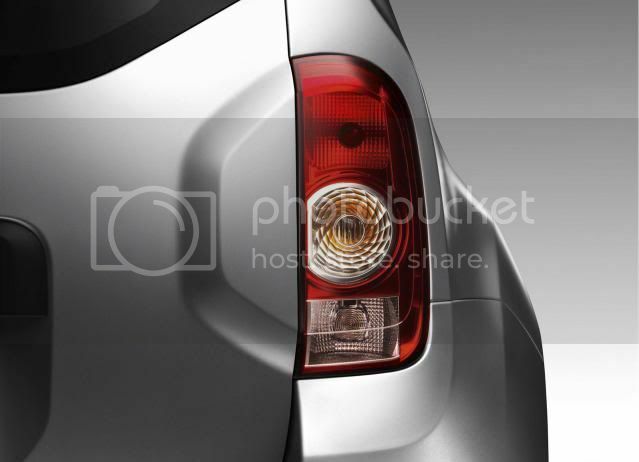 Euro NCAP has slammed Renault over the Dacia Duster's safety rating, after it scored a mere three stars. Being one of seven vehicles tested, the examiners were nitpicking over the Duster's pedestrian protection and safety assist, in which it scored 28% and 29%. Renault has responded to the criticism by saying “in keeping with the objectives of Dacia, which seeks to design and build vehicles that are acclaimed for their strength and reliability. 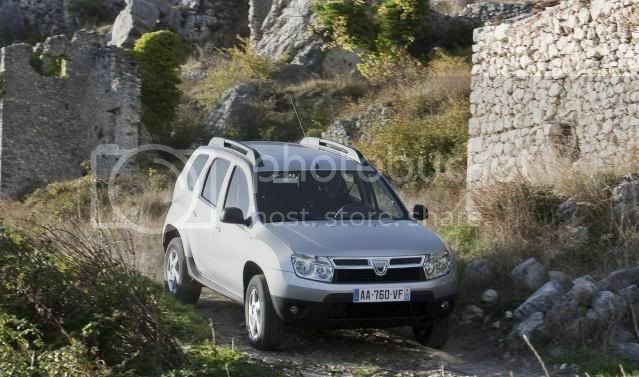 Dacia Duster benefited from the Renault Group's know-how and boasts a solid level of passive safety performance”.